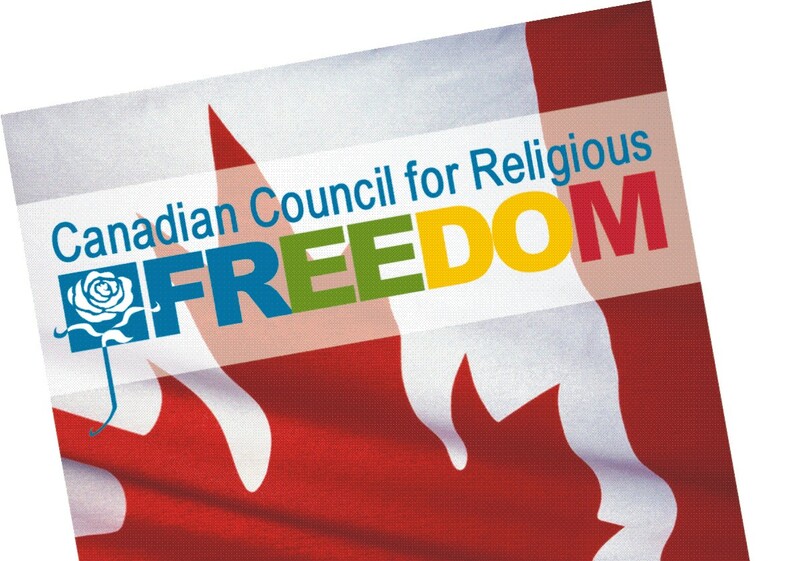 TORONTO — A Liberal backbencher plans to introduce a motion that calls on the legislature to oppose any bill to restrict or prohibit freedom of expression and religion in public places. 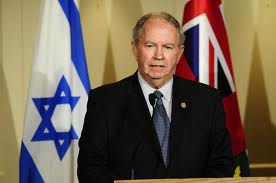 Monte Kwinter’s motion comes as the Quebec government plans to release details today of its controversial “values charter” that would restrict religious clothing and symbols. The charter idea stems from a PQ election promise to bar people from wearing religious items like hijabs and kippas while working in government institutions. Polls suggest the idea is popular in Quebec — but it has prompted fierce resistance from some minority groups and political figures. Ontario Premier Kathleen Wynne says the inclusive nature of Canadian society is worth preserving. She says she would oppose anything that would attack that inclusion.